The distribution of another series of quality filters, has been announced by Desmond Photographic Distribution, U.S.A. This is the Haida brand, which although made in China they adhere to their "Believe-We Can" moto and have managed to get quite good acceptance in Europe and now in the US. 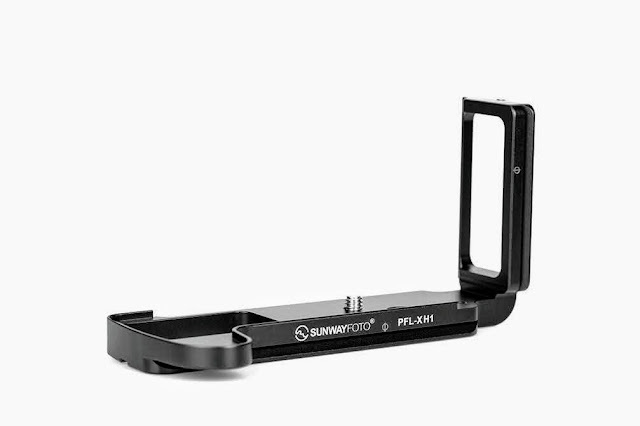 Most important though, is that besides the usual 77mm range of CPL, MCUV and Variable ND filters, there is a line of 150 mm filters and Filter Holders for high end Ultra Wide lenses. 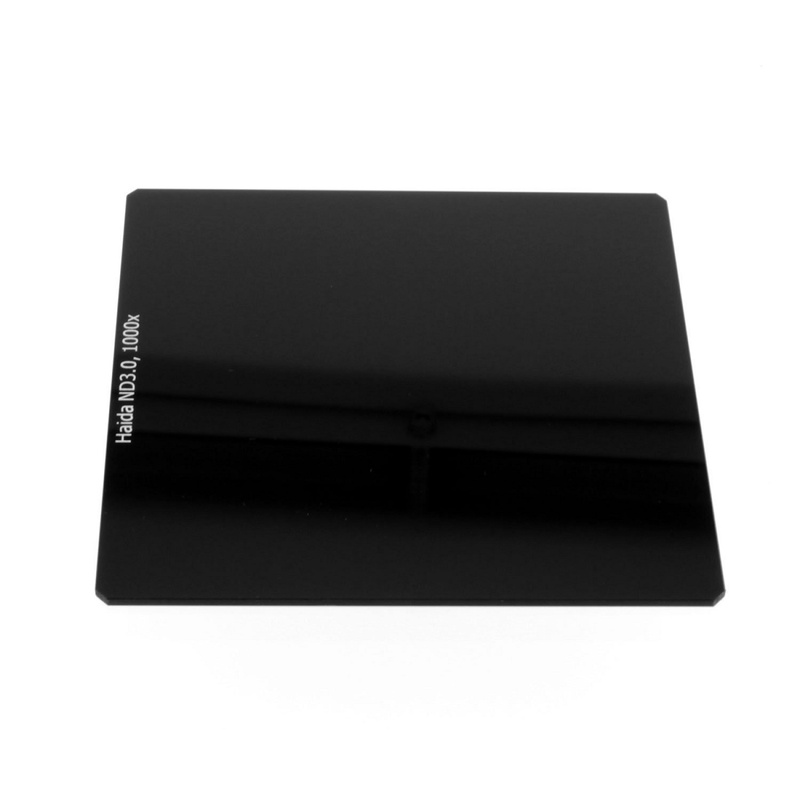 Large size Card shaped filters come to solve usual problems met with Ultra Wide lenses. One is vignetting even with very slim framed filters and the other is inability to attach a filter on lenses with largely protruding front elements. 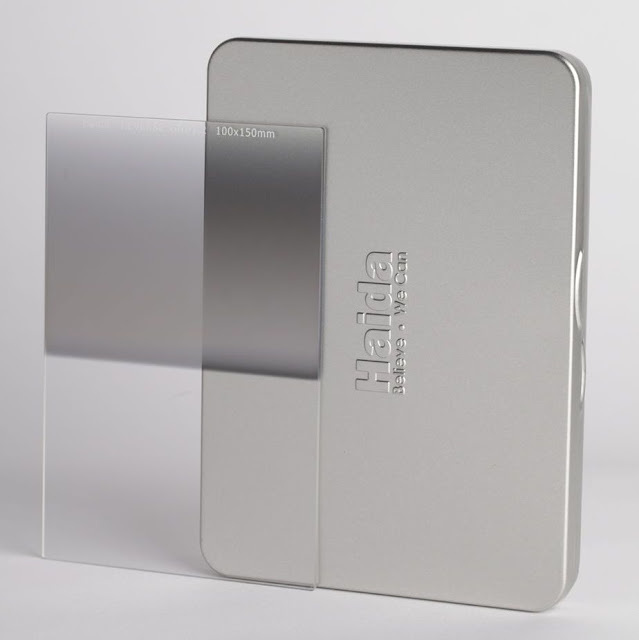 In this respect Haida comes with a solution similar to the good old Cokin® square filters, only larger, with different adapters to fit on a series of Ultra Wide lenses. 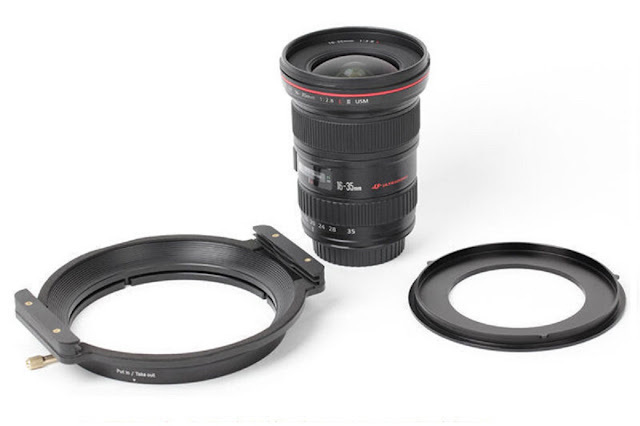 This 150 mm adapter kit for the Canon TS-E 17mm comprises of two parts. 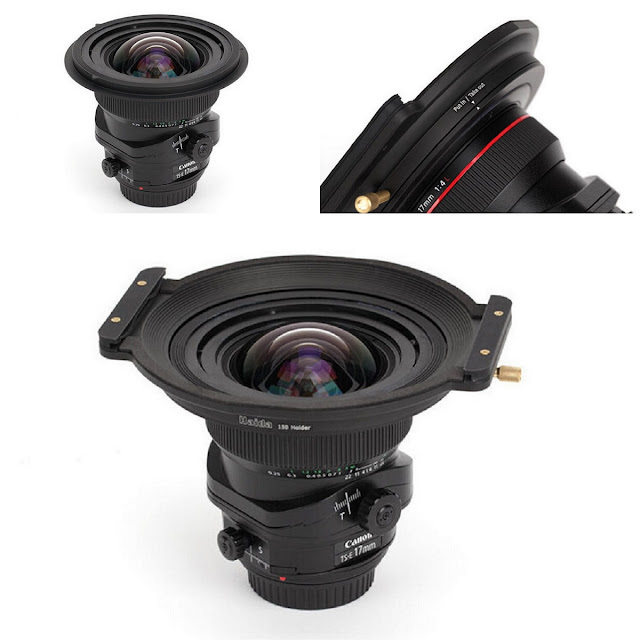 One large adapter ring that screws on the perimeter of the lens and the actual filter holder that clamps on the adapter ring. 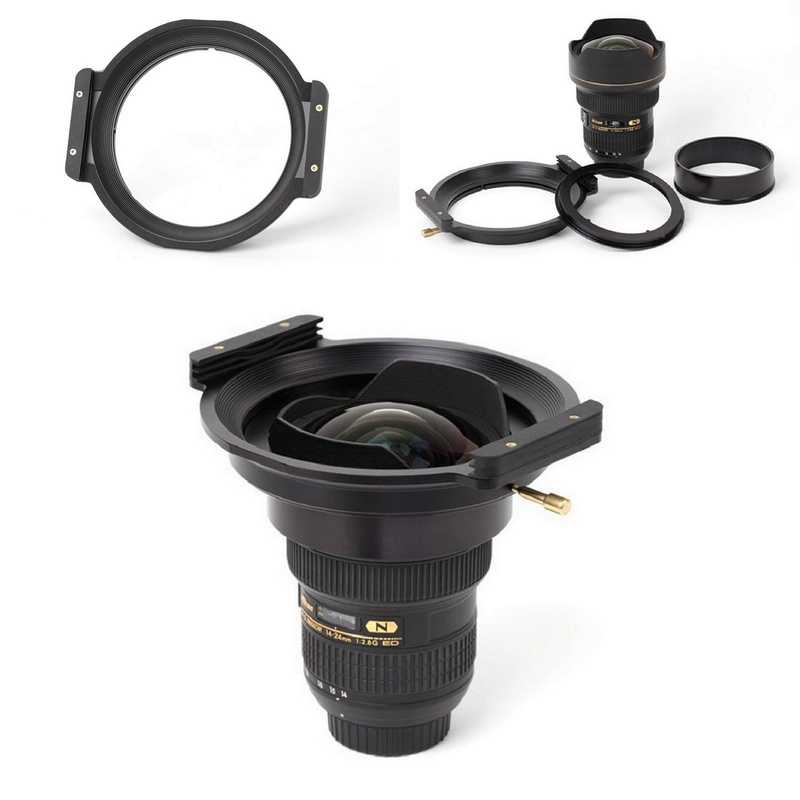 On the other hand the 150 mm adapter kit for the Nikkor lens comprises of three parts. One adapter tube that allows the adapter ring to screw on the lens perimeter, the adapter ring itself and the filter holder which clamps on the adapter ring. Among the 150 mm series filters exist Optical Glass Circular Polarizer C-POL Filters, Optical Glass Neutral Density Filters from ND16 to ND4000. Ultra thin at approximately 2.0mm thickness ND16 / 1.2 / 4 F Stops Ideal for Sunsets Darkest in the above horizon / Sun position. Haida 150 mm series filters come in a Metal Storage Tin/Case and are compatible with Lee Filter's SW150 Filter Holder. 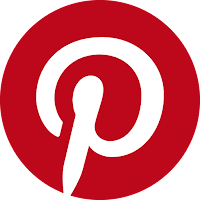 Haida Filter Holders and Filters are available from Amazon or from eBay worldwide.